The Mass of Christian Burial for Mary M. Condon, 70, of Stewartville, MN, will be at 11:00 A.M. on Monday ( February 4, 2019) at St. Bernards Catholic Church in Stewartville, MN, with Rev. Kevin Connolly and Deacon Robert Yerhot officiating. Mrs. Condon died on Sunday (January 27, 2019) following a short illness with an MRSA staph infection at Mayo Clinic Rochester - St. Marys Campus. Mary Margie Yerhot was born on February 21, 1948 in Waseca,MN to Michael and Marjorie(Hatfield) Yerhot. She grew up in rural Kilkenny,MN on the family farm, attended parochial school at St. Canice in Kilkenny and graduated in 1966 from Bethlehem Academy in Faribault,MN. 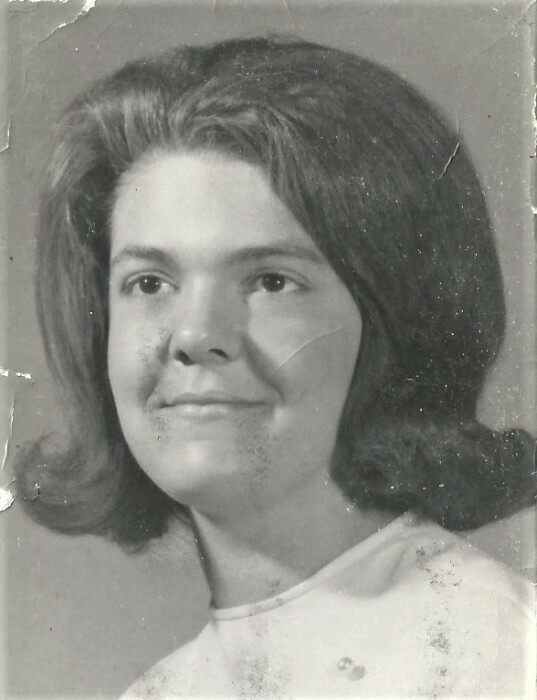 She attended the Faribault School of Nursing, graduating as a LPN in January of 1968. Mary was married on January 13, 1968 at Immaculate Conception Catholic Church in Faribault to Philip L. Condon. The couple moved to Colorado Springs, CO where Philip was stationed in the U.S. Air Force. While in Colorado, Mary took her examination and received her LPN License and was employed for 2 years at St. Francis Hospital. Following Philip’s discharge the couple moved to Rochester,MN. , before moving to Stewartville in 1971. In April of 1970, Mary began her 40 year Mayo Clinic career as an operating room nurse at St. Marys Hospital in Rochester. Mary loved nursing and was known to stay at the hospital after her regular shift to comfort those headed into surgery or visit patients after surgery. Phil was a self-employed electrical contractor for a number of years and was employed for 20 years as a driver with Rochester School Bus. Mary was a longtime member of St. Bernards Catholic Church in Stewartville and was active with it’s CCW. She enjoyed talking to her sister Joan everyday, her brothers once a month, her Canadian friends and Faribault family. Mary called her special Aunt Rene Schmitz once or twice a day. She enjoyed cookbook collecting,word search puzzles, watching birds at the feeders, her dog – Moses, and flowers and gardening. She loved time with family, especially her grandchildren who were the love of her life and apple of her eye. Mary is survived by her husband - Philip; son - Nathan (Bree) Condon of Rochester and daughter – Kateri Condon of Stewartville; her grandchildren –Nicholas and Olivia Condon of Stewartville and Nolan Condon of Rochester; her sister – Jane(Ted) Hanegraaf of New Prague,MN; 3 brothers - Michael (Maria)Yerhot of Kilkenny,MN; Donald(Judy) Yerhot of Richfield,MN and Timothy(Jean) Yerhot of Chaska,MN and many nieces and nephews. She was preceded in death by her parents, sister Joan, and mother and father in-law – Philip and Kathleen Condon.